During these developmental years, coaches and technical staff continue reinforcing the principles of “Learn to Train”. Players will be tiered into groups focused on like-mindedness. Evaluations begin at U11 and will consist of try out sessions combined with coach feedback and year-long evaluation by technical staff. The field of play increases at this age and teams will play 8 aside. At this stage, players will travel further to play teams in neighboring communities. Players also have the opportunity to join extra training through Poco Euro-Rite FC Player Academy. Division 1 & 2 team players are automatically enrolled in our High Performance Academy. Division 3 players are encouraged to join both our Fall and Spring academies. Technical support for all coaches in the age group to evenly distribute coaching talent. A transparent evaluation and ongoing assessment process. A clear communication plan to parents and coaches. Why is it called Super-8? Super-8 refers to the number of players on the field! We will be playing 8. This means 7 outfield players and a goalie. All U11 & 12 House teams play in the Tri-City Youth Soccer Association (TCYSA). Select teams instead play in the BC Coastal Soccer League (BCCSL). How are are teams formed? Teams will be formed through evaluations. U11 is the first time these players will be going through an evaluation process. The evaluations for U11 & U12 Select are completed prior to Spring Break. Information about the evaluation process and dates can be found on our website here. It is determined by the technical staff how many Select teams will be formed and how they will be tiered. Efforts will be made to balance all teams in the House division. This will be done in collaboration with the Age Group Coordinators and PCEFC Technical Staff. On the registration form there is a place for requests. In the House league consideration will be given to honor friend requests. Our priority will be to make sure that all teams are balanced in terms of ability within the House league. Registering after the deadline of May 15th will likely result in requests not being considered. If my child is placed on a House team, can they move up? Yes! We will continue to monitor players in the house league through coach feedback and technical staff feedback. If a player is identified as excelling at the House League division, there is a possibility for training opportunities and call-up opportunities with Select Teams. How do I register for the TCYSA League or the BCCSL League? You cannot register for either League. You register for the age group and then you will be placed on teams through our team formation process. We will start the team formation process of the Select teams first. This will begin right after evaluations. We will proceed with the House teams after this, but may not have House rosters finalized until mid-late August. Is there a different cost between the leagues? Yes, there is a difference in fees. Select team players are required to enrol in our High Performance Academy. This academy will start shortly after evaluations for the Spring season, and then pick up again in the Fall/Winter season. The fees for this are in addition to the standard program. 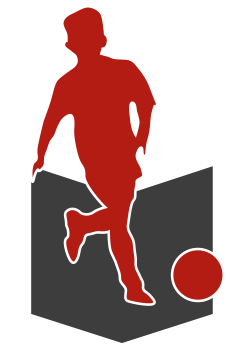 It is optional for house players to join the academy. If I am a new player or new to the club, what team would I be placed on? If you are a new player playing in our club, and have not attended evaluations, you will initially be placed on the House Team, unless otherwise assessed in a Port Coquitlam Euro-Rite FC club Academy or Camp. All coaches need to fill out a coaching application. Decisions on Head Coach positions are decided by PCEFC’s Coach Selection Committee. At registration, parents have an option to indicate if they would be willing to volunteer as an Assistant Coach or Manager. We will consider all parents that indicate interest in a volunteer position. Will my child have the same parent coach as the year before? Some may and some may not. Teams will change and so might coaches. Every effort will be made to maintain status quo with a commitment to balancing teams to ensure the best success for all. Who will be playing against? House teams will primarily be interlocking with Coquitlam Metro Ford Soccer Club and Port Moody Soccer Club. Select teams may travel further to visit teams around the Lower Mainland. Most teams will train once per week and play a game once per week. Some teams may have 2 practices per week. Training days will be determined in September. Games are on Saturdays for boys and Sundays for girls. Teams are not formed based on day of the week training requests. The regular season runs from September through March. What kind of coach support is there? The Mini’s are supported by our Mini Program Director, our Technical Director and our Assistant Technical Director. Additional support will be offered by our Mini’s Technical Staff. They will be supporting the coaches where needed and providing coach development sessions throughout the season. At this age group, the teams are fully run by the volunteer parent coaches. Your child will need to have soccer shoes, shin pads and a water bottle. These are mandatory at every game and practice. Your registration fee covers the cost of games, practices, fields, gyms, jersey, shorts and socks, referee’s when required. For boys, an athletic supporter is recommended. What does the U10, U11, U12, etc. mean? The U is short for “under”. Age groups for teams are determined by the year of birth of the child. Players must be “under” the age level as of December 31st in order to play for that age level. For example, for a player to participate in the U10 level, he or she must be 9 years old and not have attained the age of 10 years prior to December 31st of the year that you are registering in. What extra technical academy opportunities are available for players? All players will have access to receive extra training through our Player Academy. Div 1 & 2 team players will be attending the High Performance Academy in the Fall/Winter, and will have a short Spring season involving their volunteer coach as well as technical staff. 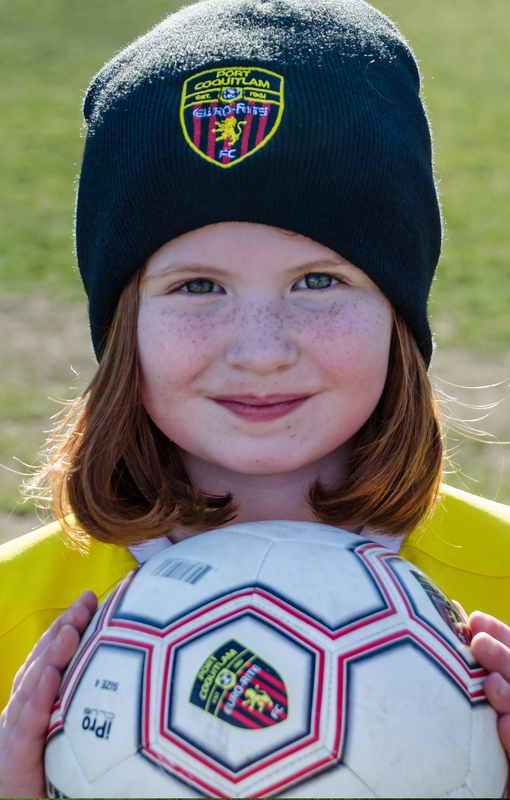 Div 3 team players are encouraged to enrol in both our optional Fall/Winter Academy and our Spring Academy programs.